October is Fundraise for Farley month! Please take a minute to check out this amazing foundation that assists people in need by subsidizing the cost of veterinary care for the pets that mean the world to them. 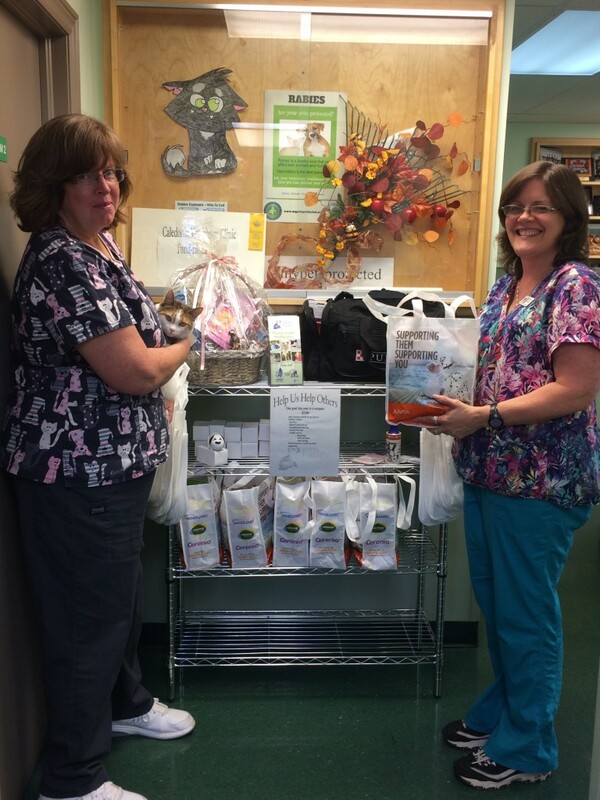 The Foundation relies on donations to be able to provide funding to people and pets in need. The veterinary community across Ontario is extremely supportive of the Farley Foundation. 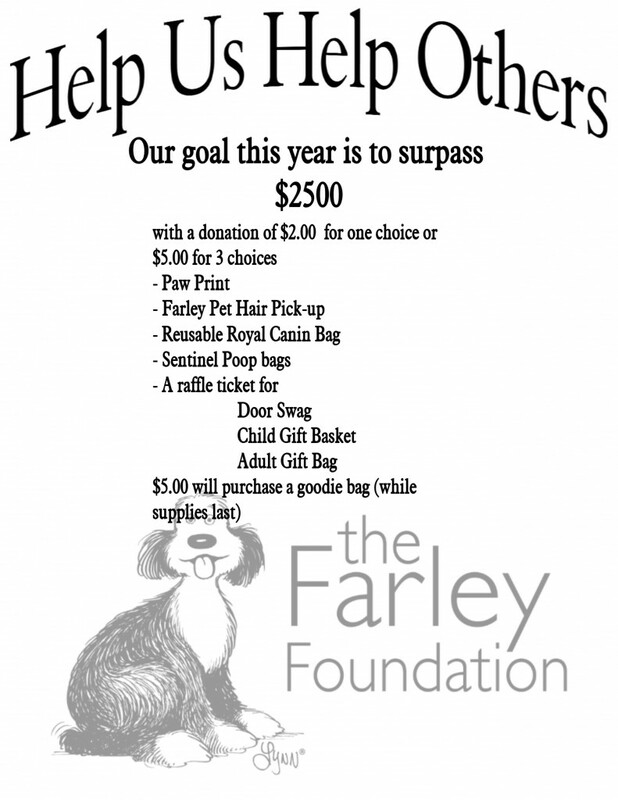 Veterinarians, their staff and veterinary industry members provide a large percentage of the Foundation’s donation base, and provide incredible promotional and awareness support to people and pets in need through the Farley Foundation. 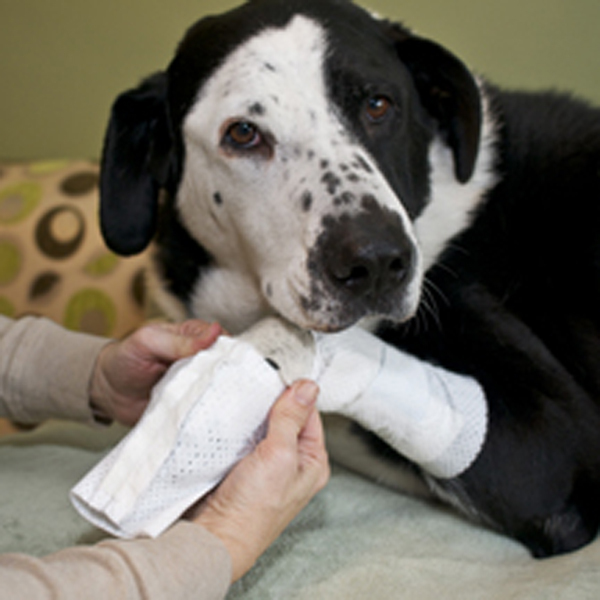 Pet owners across Ontario also provide generous support. Please come into the clinic to make a donation and purchase one of our lovely gifts.